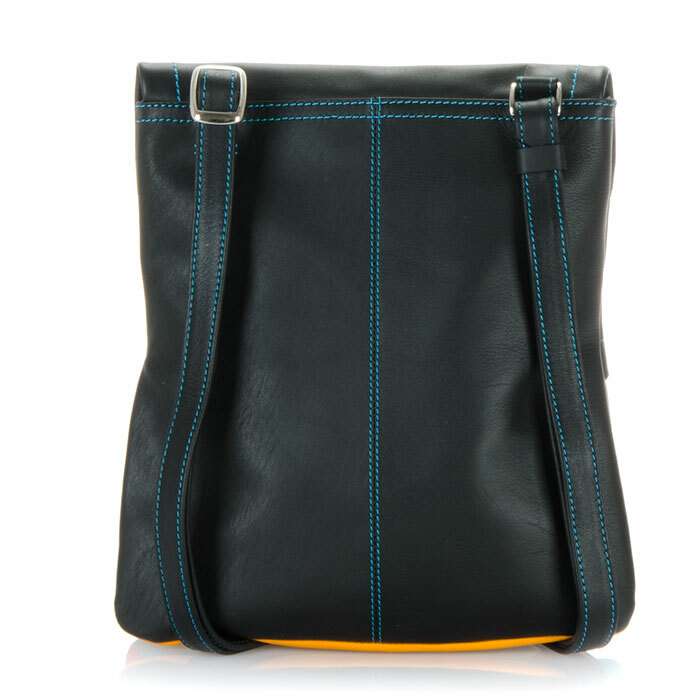 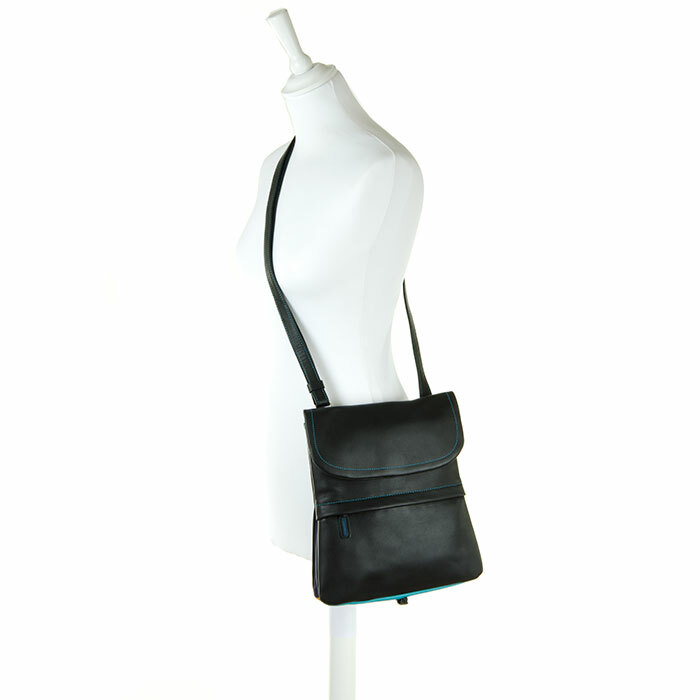 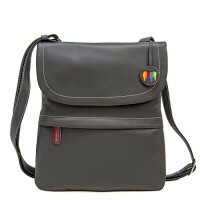 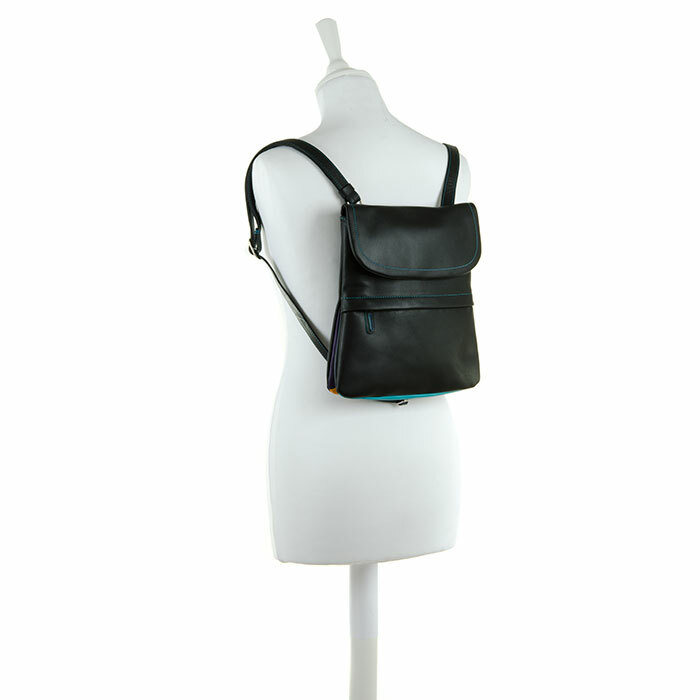 This ultra-versatile bag changes to suit your look, from backpack to cross-body to shoulder bag! 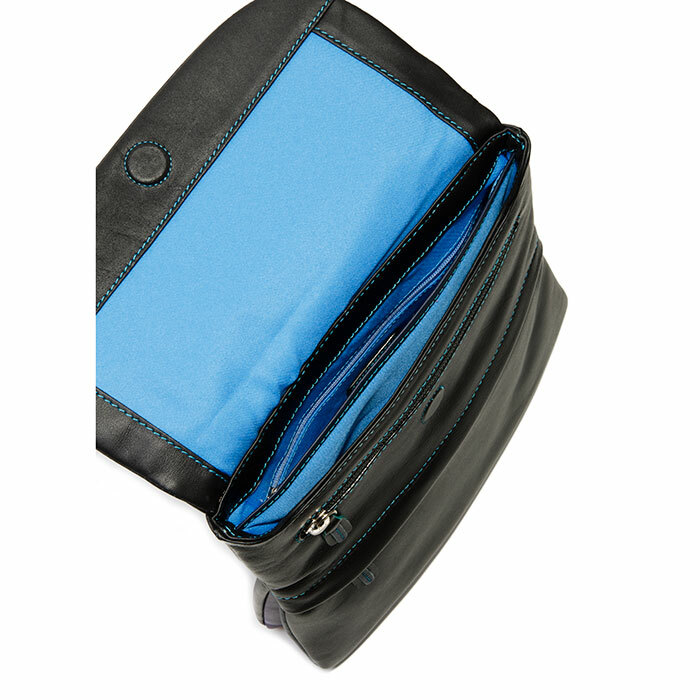 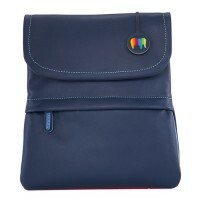 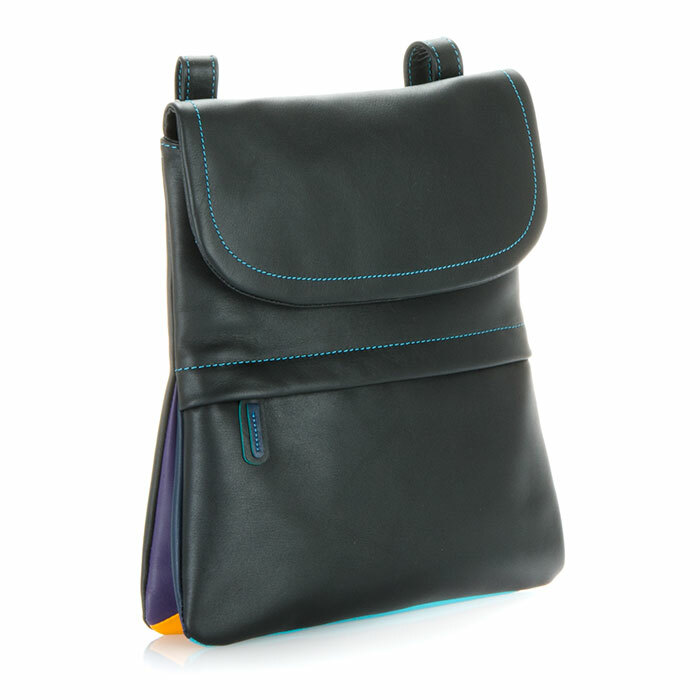 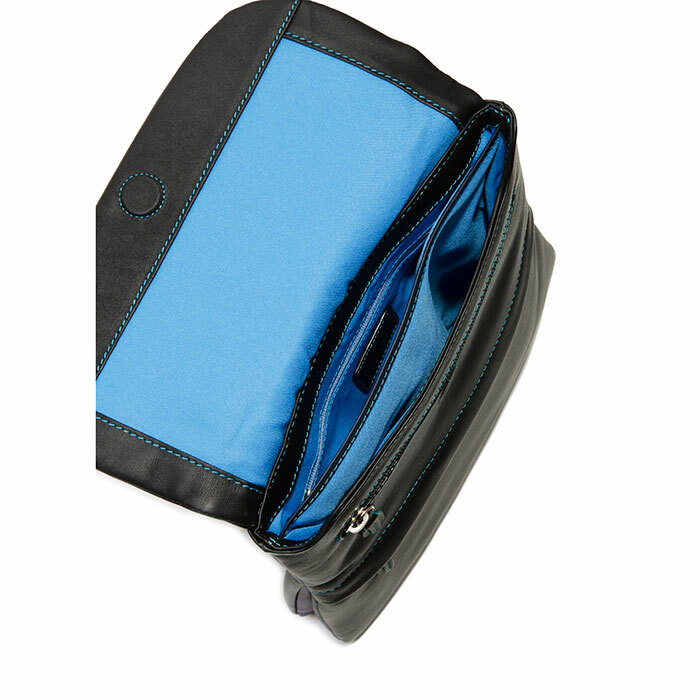 With an internal pocket measured for an iPad and our signature v-gusset to add a splash of cool colour. 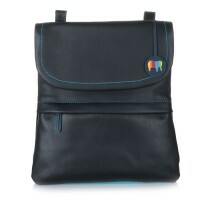 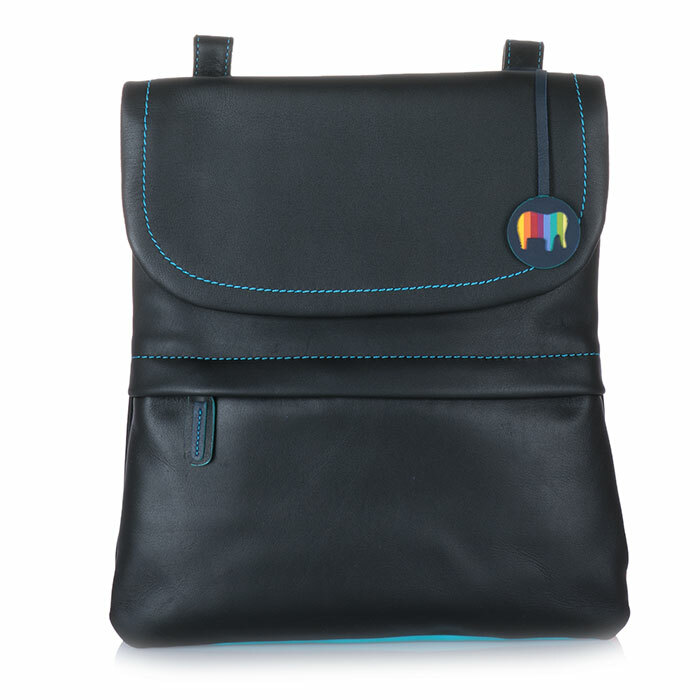 Fits a Kindle, iPad mini and iPad Mywalit https://www.mywalit.com/media/image/60/fb/94/2QOs883R4tQJEeE.jpg https://www.mywalit.com/media/image/7a/6f/a4/ZO03C5vpohxlaW.jpg https://www.mywalit.com/media/image/98/66/85/2Qdx1ci1BgNCd57.jpg https://www.mywalit.com/media/image/8c/10/d8/9kUxWuGkwnGo4IH.jpg https://www.mywalit.com/media/image/2a/b6/6c/2Qzec2zxh0oOEq9.jpg https://www.mywalit.com/media/image/d1/f8/12/2QgC6mesXgc5NvC.jpg add-to-cart 450.000 28.000 26.000 1 Remove any dirt with a dry lint free cloth, and use a suitable leather care product to clean, protect and finish.